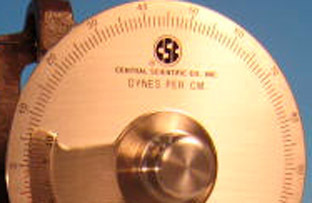 Do You Need An Automatic Tensiometer? This is an update of an article originally published in December 2013 - Three years ago. 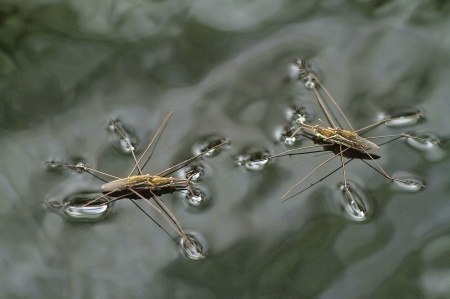 Contact angle and surface tension. The two terms are never far apart. Run a Google search of "contact angle" right now and see for yourself. You'll often see the terms mentioned within a breath of one another because contact angle and surface tension are two approaches to surface analysis - the study of how a surface interacts with other materials or components. Generally speaking, there is also a relationship between the two measurements, one that tends not to be very clearly explained in other resources. I hope to remedy that today. When Do I Need An Automatic Digital Tensiometer? 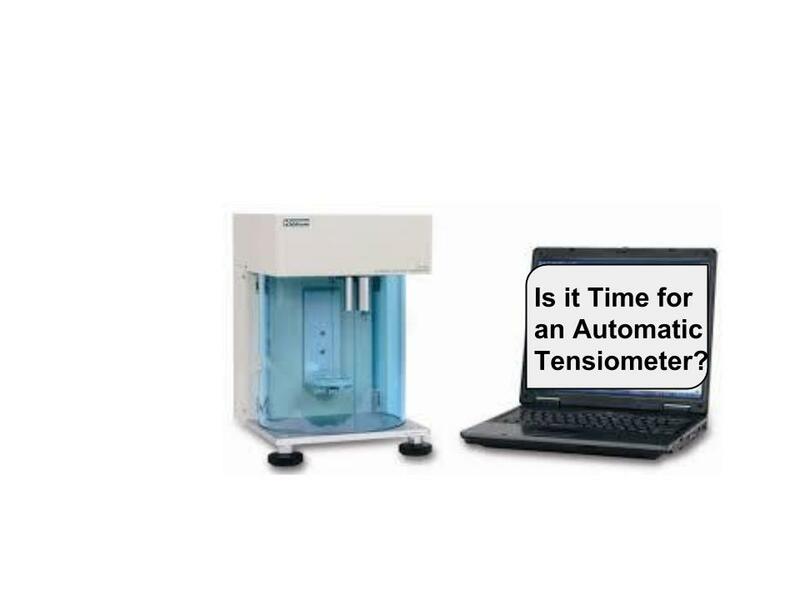 Automatic digital tensiometers are expensive - three to four times more so than a high-precision manual tensiometer. We hope to clearly depict when an automatic digital tensiometer is not merely nice to have, but essential. 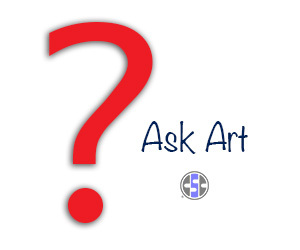 What are the Primary Conditions Affecting Surface Tension? One of the ways to describe surface tension in fluids is: the property of a liquid’s surface that resists force. It serves as a barrier to foreign materials and holds the liquid together. 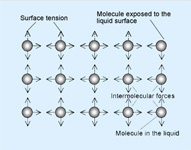 This ever-present property is caused by unbalanced forces on surface molecules that pull toward the main part of the liquid. 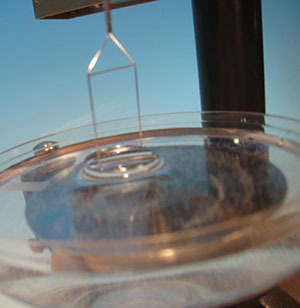 Surface Tension Measurement -- How High Is High Enough? I am regularly startled by little things that trigger new understanding about our slice of the instrument World. This time it is about surface tension.